Islands premier gated neighborhood Marsh Harbor . 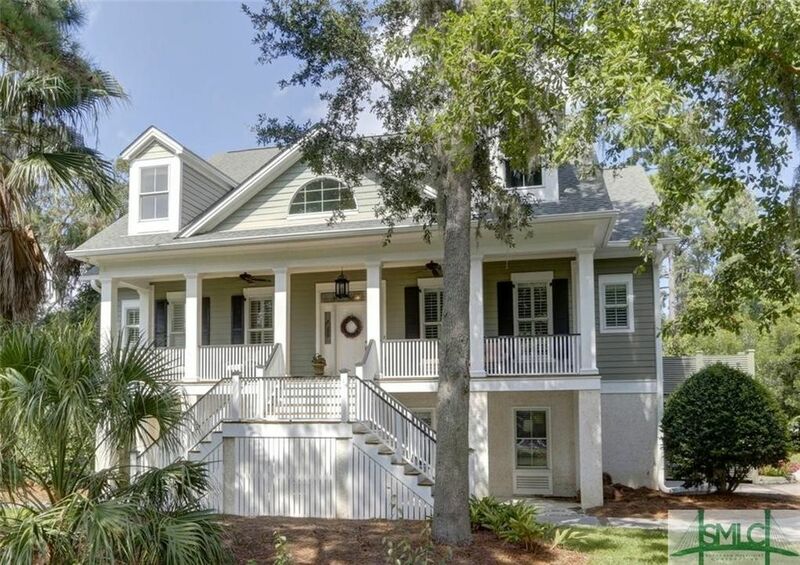 Custom Built Low Country home, ELEVATOR & Open Floor Plan. Master on main with fireplace and french doors to deck. Master Bath with double vanities, separate shower, whirlpool tub & walk in closets. Gourmet kitchen opens to living room. Brand new Quartz counters with plenty of seating. Brand new refrigerator and New Wolf gas cook-top. Living room with built-in bookcases. Beautiful lagoon view. Elevator. 3rd floor with 2nd master/3 bedrooms + family room/bonus. Deck and large screened back porch. Ground level huge workshop/storage/game room. Neighborhood offers GATED Entrance, clubhouse, private deep water dock. Walk across the street to Whitemarsh trail path and within walking distance of YMCA--yet only minutes to beach and downtown. Come Home to this lovely East Islands home.